More from Ora: The Best Superhero Movies of 2013! 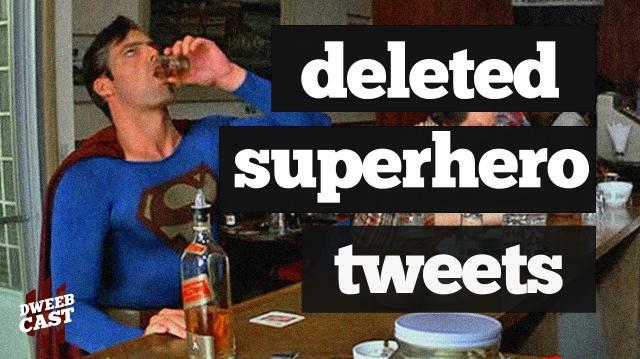 Superheroes are just like us: They get drunk, tweet inappropriate things, and then delete them! Through the magic of science, we've uncovered our favorites in Deleted Superhero Tweets! Superhero Cats to the Rescue! 5 Greatest Spider-Man Suits Ever!